Oregon consumers are projected to pay $176 million in state marijuana taxes during the current budget cycle. And more Oregonians are using cannabis, according to the forecast. Nationally, the Substance Abuse and Mental Health Services Administration says the percentage of adults who report using marijuana in the past month has grown to 7.9 percent in 2017, compared to 6.5 percent in 2015. 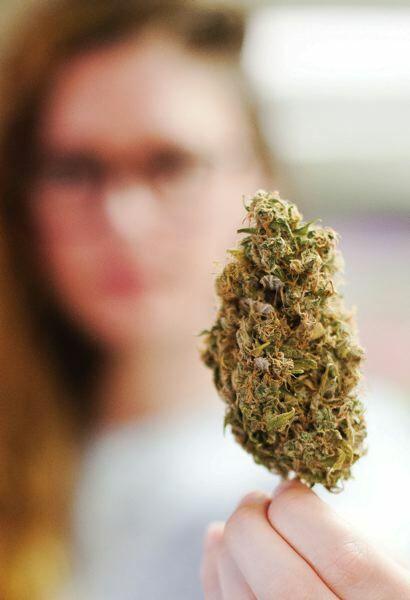 In August, recreational marijuana consumers bought more than $52.5 million worth of cannabis, according to the Oregon Liquor Control Commission, which tracks sales data. The OLCC says in that month alone, recreational and medical consumers in Oregon bought at least 16,000 pounds of usable marijuana, about 400,000 units of edibles and tinctures and more than 600,000 units of marijuana extracts and concentrates. Six cities voted to allow recreational marijuana, four of them repealing existing bans. Nearly 30 measures related to marijuana were on local ballots this November. 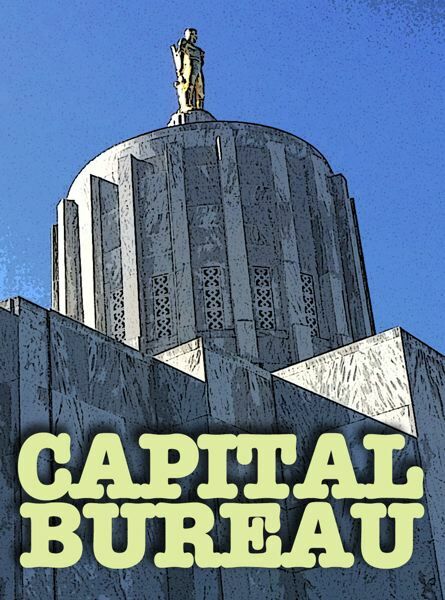 "In terms of recent elections, the places today voting on (marijuana) are all small and won't have that much of an impact on statewide sales," said state economist Josh Lehner in an email to the Oregon Capital Bureau. "It's not like there is another big population jurisdiction out there that has yet to legalize, I don't think." Recreational marijuana retailers must charge a 17 percent state tax on sales. Cities and counties can charge local taxes of up to 3 percent on sales, too, but state economists focus their projections on state marijuana taxes. Sales to consumers with medical marijuana patient cards aren't taxed. The state Revenue Department couldn't provide detailed regional data on marijuana sales taxes. "Many areas only have a few businesses operating within their limits," Joy Krawczyk, a spokeswoman for the tax agency, said in an email. "Providing information about how much was collected in that area — along with the use of other publicly available information or knowledge held by one of the other taxpayers in that area — could allow for the determination of specifics of individual tax returns." Disclosing the particulars of a return is illegal, Krawczyk said.